Do you organise different types of tournaments and championships? Do you need professional and multipurpose scoreboard? 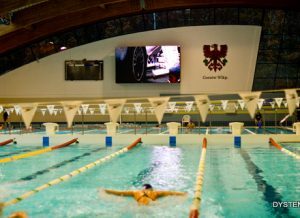 Equip your sports hall with a multisport electronic LED scoreboard, that supports the most popular sport disciplines. 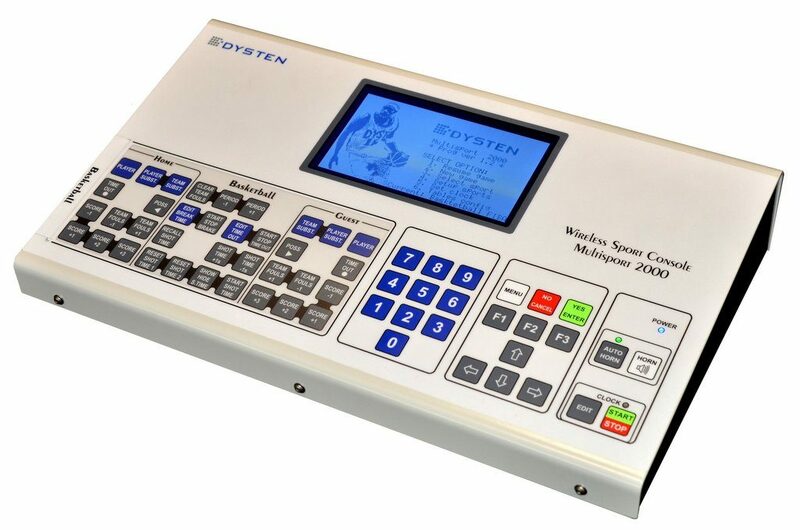 Provide referees with the intuitive, user-friendly and wireless control console. 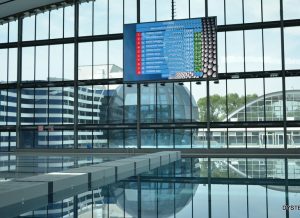 We are the manufacturer of the scoreboards, therefore we can ensure the high quality of the scores’ and game statistics’ visibility for all of the game participants and viewers. We will adjust the height of the digits and the scoreboard as well as the amount of displayed data to the dimensions of a sports hall and to the requestor’s needs. The resistance to shots – the front panel is made of anti-reflection plexiglass, that protects the electronics effectively. The electronic LED scoreboard is equiped with the sonorous sound signal. Our experts will answer your queries and tailor the offer to the needs of your business. 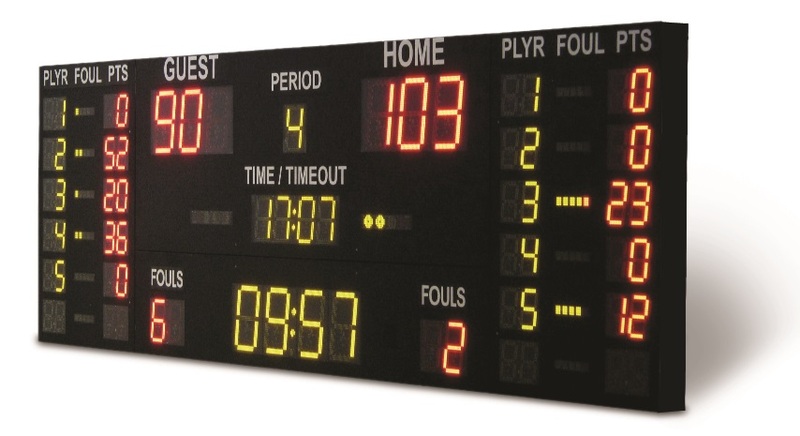 DYSTEN is manufacturer of electronic LED Scoreboards for sport objects.